Make your entrance a Grand one! 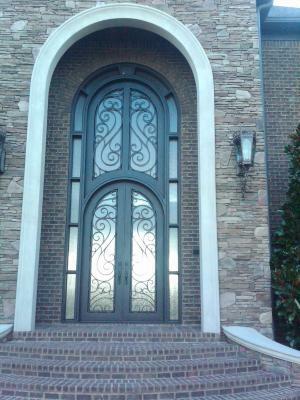 One of Signature Iron Door's custom Iron entry doors are what you need! We also build complimentary Iron Garage Doors to match your Entry Doors! Call us today to get an estimate on a door for your home (480) 388-3535.